Thanks! Your necklace will be shipped out in the next few days. 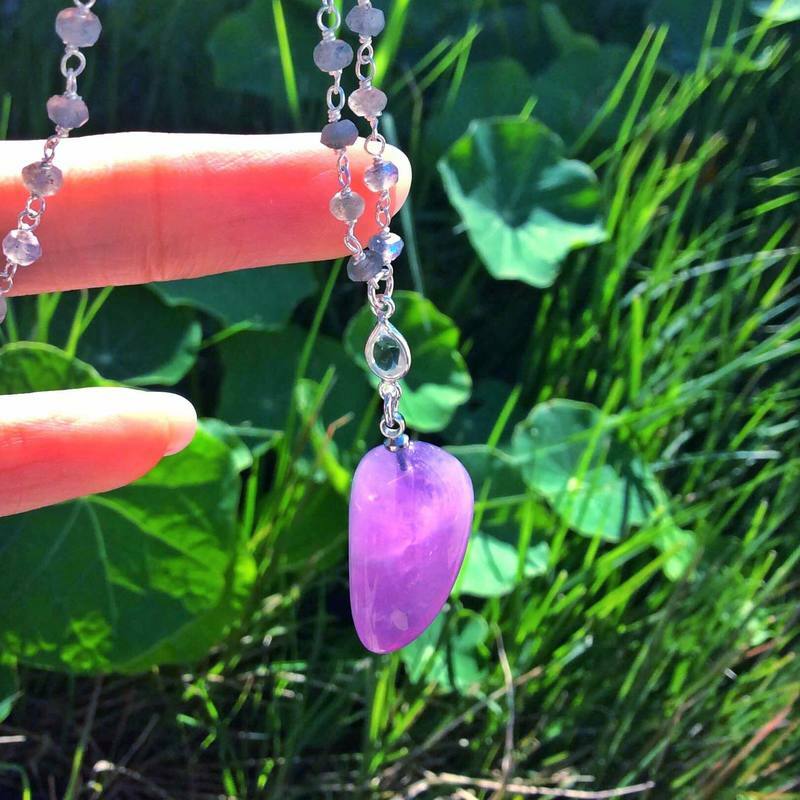 Each Amethyst Amulet arrives with a hand written, wax sealed affirmation and an instructional video showing you how to connect with the energy of you new crystal "pet."